We have a long-term partnership with Manorview Hotels & Leisure Group and are now the sole provider of wedding cars for the whole chain. Sign-up to our mailing list to register your interest. We will alert you via the occasional email regarding offers for our chauffeur and wedding services. 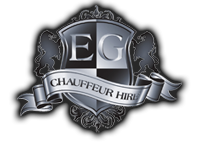 Copyright© 2019 EG Chauffeur Hire Ltd.